It's long been thought that when being filmed, you change your behaviour - whether you realise it or not. We've found this to be true when you have a dash cam in your car. For some reason, when you know that your driving is being recorded you become a more safety conscious driver. There appears to be no real explanation for this but perhaps it's because you want to make sure you weren't at fault should you need to rely on the footage - there's no hiding from video evidence! Remember, when you submit your footage of an accident you want to be sure that you're not left open to any blame. You may also be aware of the noises you make in the car from belting out the latest chart topper to swearing at other drivers and even on the phone (using built in car bluetooth technology of course!). It's for this reason that most people tend to mute the sound on their dash cameras with most cameras offering a single click mute option. For parents, adding a dash camera to your car to monitor your offspring's driving would certainly result in safer and far less reckless driving - you could even watch the footage back together! There are lots of good reasons to purchase a car camera from saving money on car insurance to providing irrefutable video evidence. 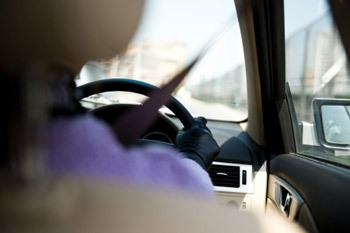 The fact that they tend to make you a safer driver is just one of the many additional benefits they bring you.